If purchase 2 or more bottles. In the course of normal aging, forgetfulness and lapses in attentiveness or concentration are considered typical as we get older. In some people the condition becomes severe leading to dementia, senility, or Alzheimer’s disease. Much is not understood about brain function, but there is some new research that points to chemical imbalances and nutritional deficiencies as the core of some cognitive problems. 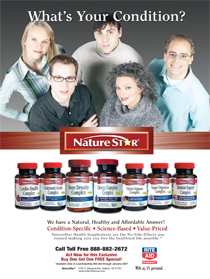 Nature Star’s Memory Support Complex is a comprehensive blend of phospholipids, neurotransmitter enhancing nutrients, and fatty acids that have been associated with improving basic cognitive function and health of the brain. DHA and EPA are the major polyunsaturated fatty acids found in the membrane of the brain. It has been reported that changes in fatty acid composition that occur during the aging process are connected to age related cognitive impairment. Low dietary intake of polyunsaturated fatty acids has been associated with the increased risk for Alzheimer’s disease. Phosphatidylserine is a fat soluble constituent of brain cell membranes, and is found in particularly high concentrations in the brain where it is thought higher reasoning and creative thought originates. There have been many double blind trials with Phosphatidylserine that implicate its presence can boost a number of brain functions. 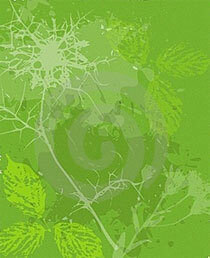 As we age, the rate of acetylcholine synthesis decreases in our brains. Acetylcholine is an essential neurotransmitter that potentiates the brain’s ability to fire electrochemical messages across the synapses of the neurons of the brain. Phosphatidylscholine is provided in Nature Star’s formula and is a precursor to formation of acetylcholine. 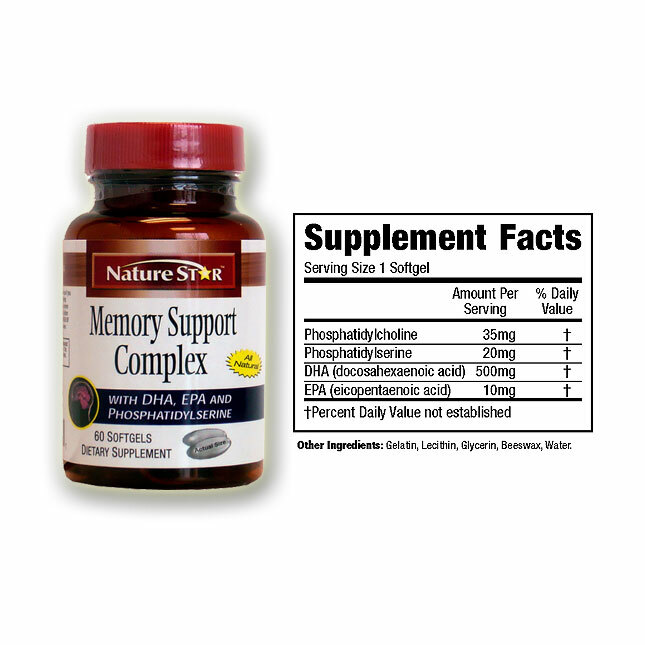 NatureStar’s Memory Support Complex combines Phosphatidylcholine, Phosphatidylserine, DHA and EPA in a ratio that will supplement one’s diet with the extra nutrients required to bolster brain function. Suggested Use: Take one softgel twice daily with a meal. Store in a cool dry place under 80 Degrees Fahrenheit. Consult a health care professional before use if you are currently under medical care or are taking prescription drugs. Pregnant or lactating women should consult a health care professional before using any product. Keep out of the reach of children. Do not use if safety seal is broken. 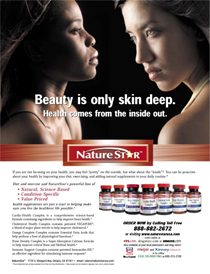 NatureStar®-makers of "science based and natural condition specific formulas"
Manufactured in GMP, pharmaceutical FDA registered facility. Formulas provide at least one month supply of product! 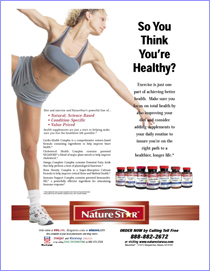 Formulas that address the most pressing health issues! Value Priced formulas for the discriminating consumer!